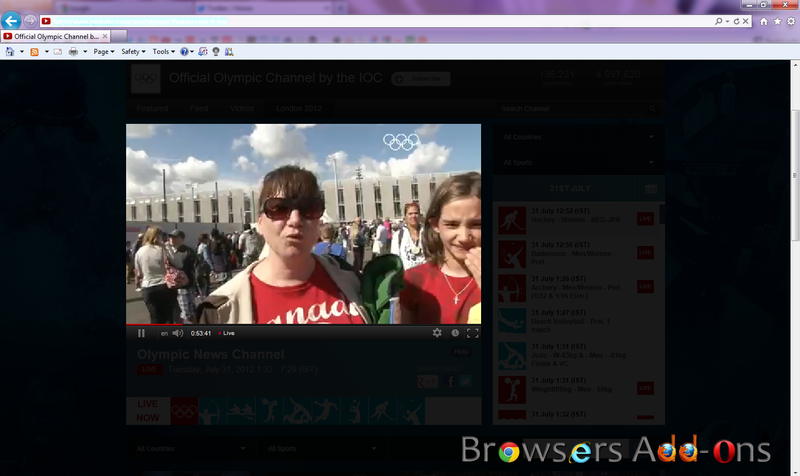 Highlight video on your web browser with Turn Off the Lights extension for Internet Explorer (IE). 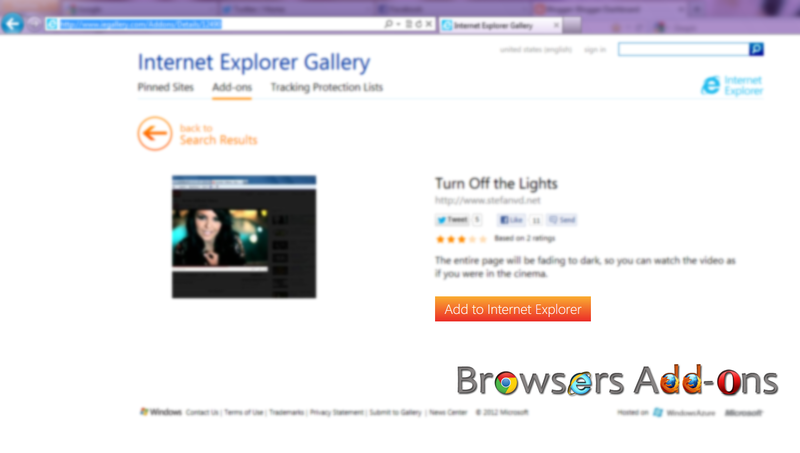 Turn Off the Lights is an extension for Internet Explorer (IE) which has capability to highlight any video with a click of button. This comes in handy when you don’t want any distraction while watching your favorite video. It has may features up its sleeves for HTML5 videos. 1. 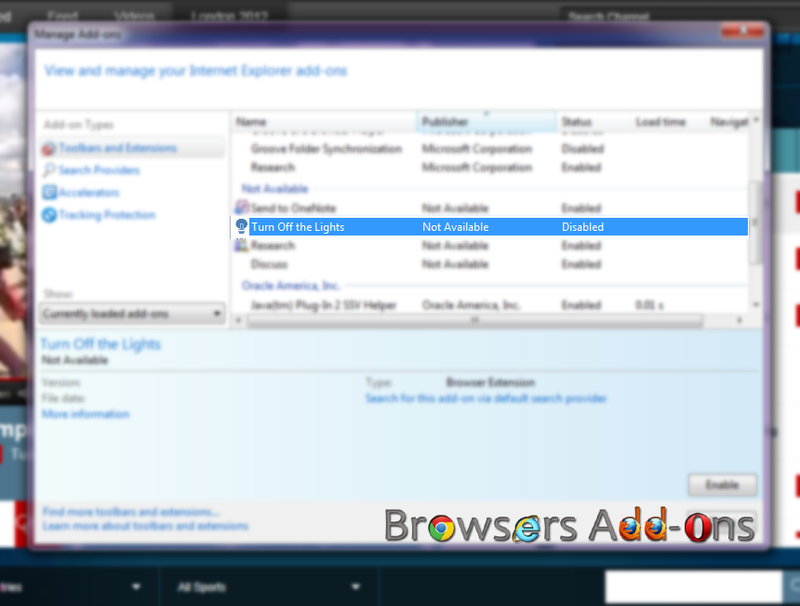 Go to Turn off the Lights Internet Explorer Add-on site, or simply click on the above download link and click on “Add to Internet Explorer“. 2. A pop-up rectangular bar appears at bottom of the browser asking user permission. Click on “Run” or “Save” to continue installing extension. Click “Cancel” to abort installing the extension. NOTE: Clicking on “Save“, saves the extension on your default folder, you need to execute it to continue installation process. 3. Now, the extension installation wizard pops-up, continue to install the extension. 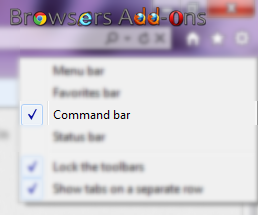 After successful installation, Turn off the Lights icon appears on IE COMMAND BAR. If you don’t see command bar, right click (RMB) above or below URL bar. You can now see command bar option, click (check) it. 1. 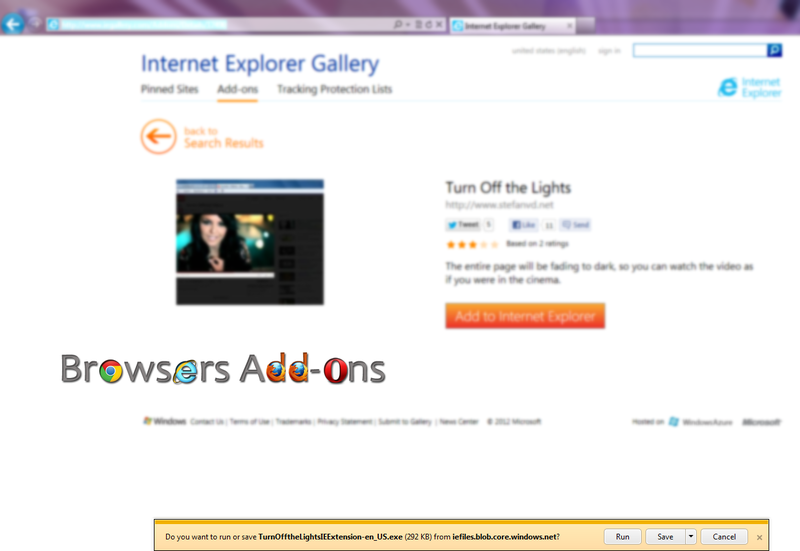 When ever you watch a video on Internet Explorer, click on the Turn off the Lights bulb icon and see the magic. 1. To disable the extension, go to Tools (Alt + X) and click on “Manage Add-ons“. 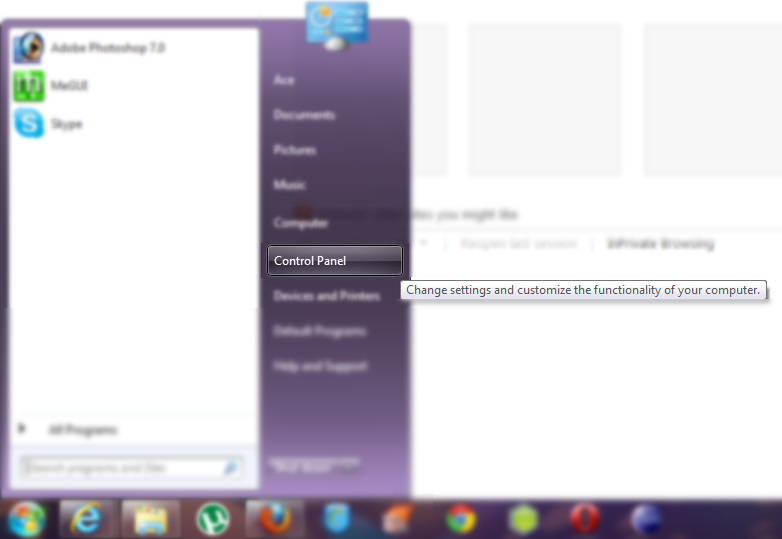 Navigate through panel and disable the extension, or simply right click on the extension and disable it. 2. 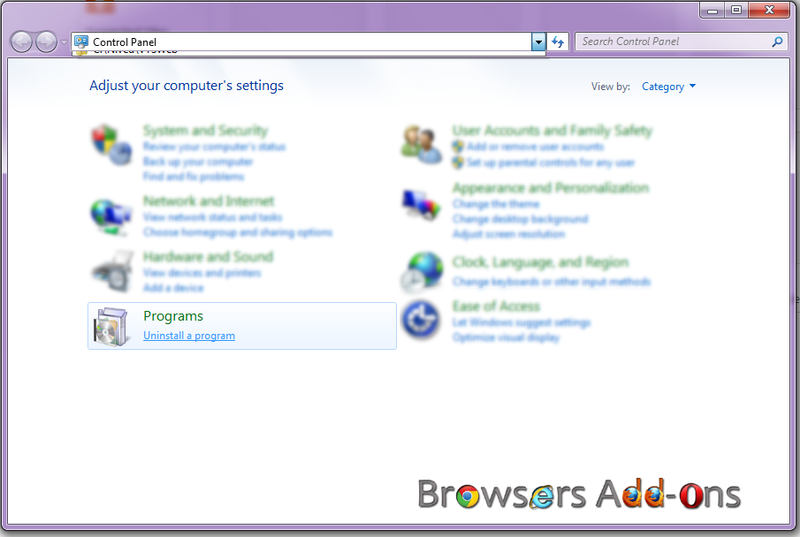 To remove (uninstall) the extension, go to Windows Control Panel (Start >> Control Panel) and click on “Programs“. 3. 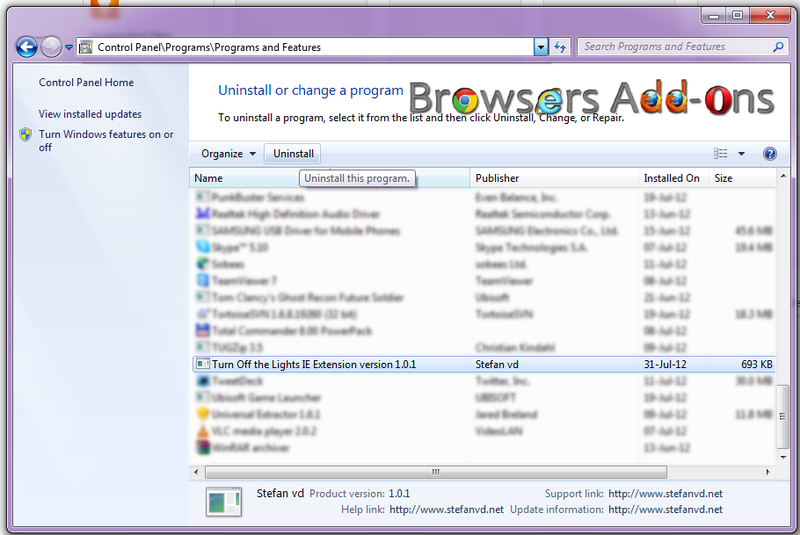 Navigate through programs and click on the extension, above you will notice “Uninstall” button. Click on it. Warning pops-up about un-installation. Click “Yes” to proceed un-installation or “No” to abort process. 4. After successfully un-installing the extension, a pop-up notifies confirming the same. This extension is also available on Mozilla Firefox, Google Chrome and Opera. Block Ads and Adware Intruding your Opera Browsers with Adguard. Blocks Ads from your favorite e-mail services like Gmail, Yahoo with Webmail Ad-Blocker extension for Chrome. Next story 365Scores Notifier extension for Google Chome will feed your Sports news, scores hunger. Previous story Highlight video on your web browser with Turn Off the Lights extension for Google Chrome. Using Google Mail Checker Extension on Google Chrome. “Flag this as Terrorism” option coming soon near your home browser? Manage and Organize Multi Tabs in Google Chrome With Session Buddy.